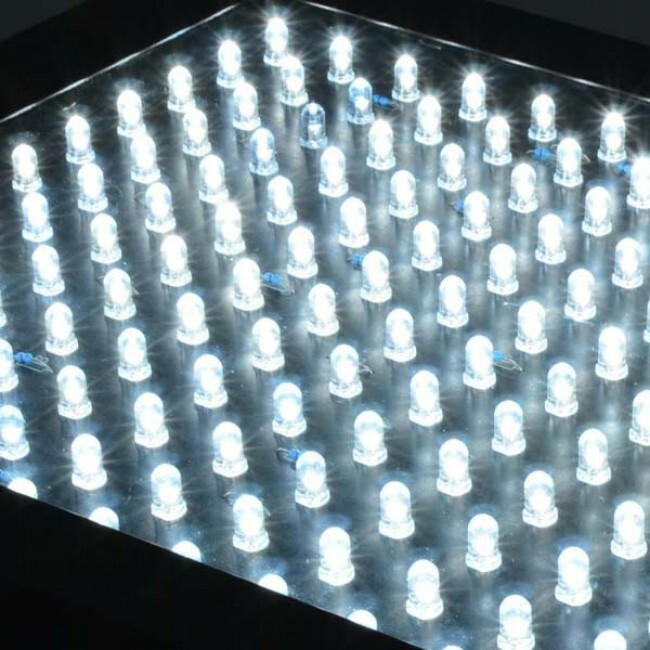 Beamz LCP-192 LED stobe panel is a great LED strobe effect with 192 LEDs. Includes speed adjustment, sound active mode, and can also function as wash light and chaser. Perfect for DJs, bands, and venues wanting to expand their lighting shows. 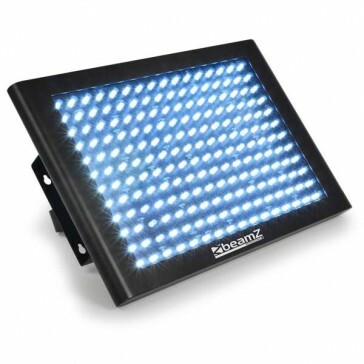 Beamz LCP192 LED strobe panel is a compact yet powerful LED effect light that not only functions as a strobe, but can also be used as an LED wash light, or chase effect. 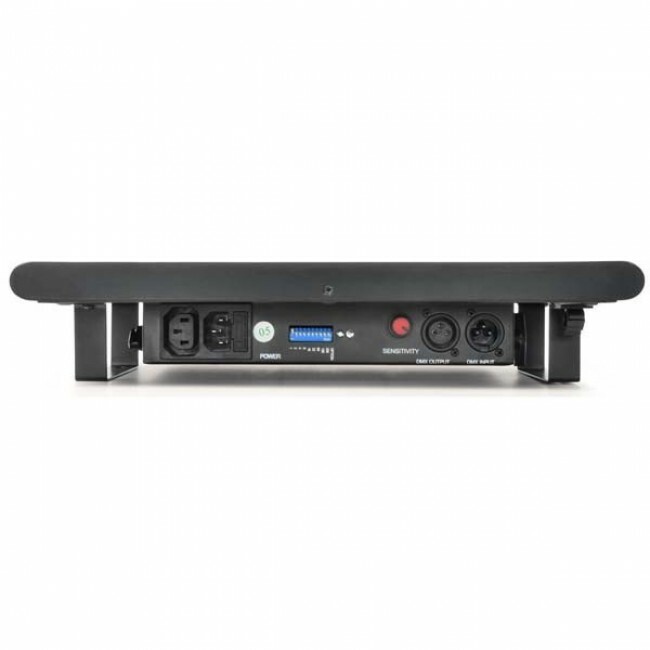 The light come complete with built in auto, strobe, and sound active mode for plug-and-play use, and supports DMX for more complex programming and inclusion into a larger lighting system. This is the ideal strobe effect for any DJ, Band, Venue, or nightclub.